The southern section of the third tier sees a reduced slate of games on tap, with both games scheduled in the 2A South East called off. Still, that leaves us with some humdingers for us to get our teeth into, with the resurgent Stags’ matchup with relegated KCL the pick of the bunch. 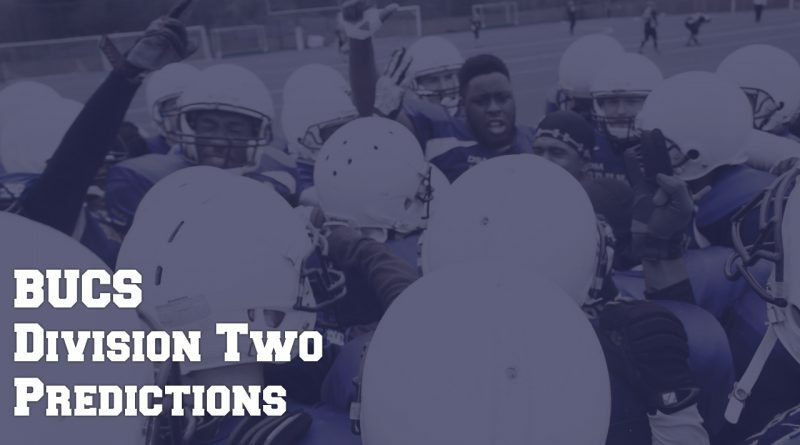 A close loss to the Stags will have stung the Sentinels last weekend, who coming from the London 2A South division last season are hoping to make an impression in this new division. After a big loss last weekend, the BNU Buccaneers will be looking to put some points up on the board against the Sentinels, who lost last weekend’s game in a nail biter to the Southampton Stags. 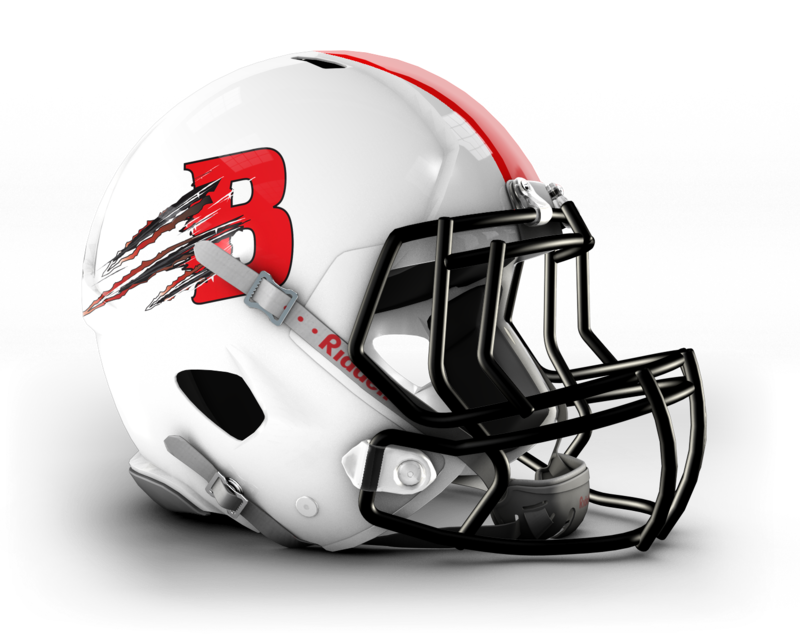 In a very short season compared to other divisions, a loss here for the Buccaneers could spell disaster for the Buccaneers hopes of a winning season. We expect the Sentinels to come back strong following that heartbreaker and get the W.
Having organised the longest preseason in the division, the Regents open their first game of the season away to the Stags – who claimed a close win last weekend driving the ball down the field and taking the win in the last two minutes of the game. The Regents are an unknown force in the division so far, and with a 1-7 record in the 1A South last year they will be looking to bounce straight back up to the second tier at the first time of asking. After a tight win last weekend, the Stags will be using this momentum to drive their team forward and get out of the 2A South division, which they have stated as their goal for the season. With their second game of the season away, the Stags won’t be playing at the incredible Wide Lane facilities where they have been known to draw large numbers of spectators. This shouldn’t affect the Stags with a great start to the season, it will only bolster an already talented team to success. We expect the Stags to make it two wins on the season with another close victory over the Regents. Bath Spa get their season started under the guidance of new Head Coach Rich Lindsay, whose side makes up for what they lack in numbers in some real ballers on both sides of the ball including a 6ft 7in QB! Bournemouth come into this week on the back of a beat down from a revamped Gloucester squad. As still one of the newer teams in the division, the Bobcats will have to continue to build and develop under Coach Anderson. Despite this, look for Bournemouth to take this one and continue to try to crack the top three in the conference. Gloucester opened the season with a big win over Bournemouth and Coach Wilford‘s revamped squad and coaching staff look to have paid dividends. Will they continue to rumble with WR Adam Hodges carrying the team forwards off the back of some VERY successful jet sweeps, and look to keep pace with the Blitz for the top spot or can Aber learn from their mistakes last week against the Bristol Barracuda and pull off an upset? We’re hearing that the 38-3 scoreline doesn’t reflect the Tarannau’s performance last week and the player-coached team could be more formidable than first thought. We see Gloucester being simply too strong for the Welsh team and continuing their perfect start. What do you think of our Week Three predictions? Think one of our new #TeamDC members still has some swotting up to do? Get in touch in the comments down below and let us know!